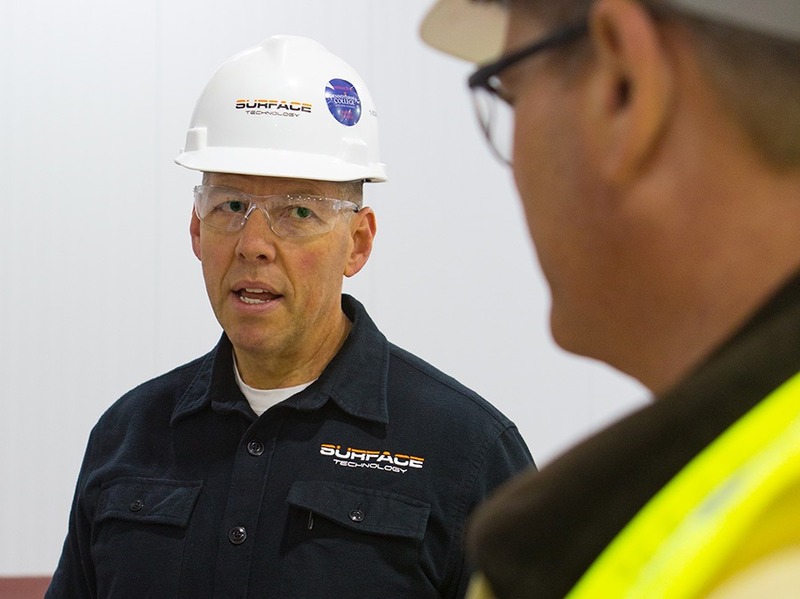 Since 1988, Surface Technology has worked with facility owners, design build firms, construction management firms, and general contractors to provide industrial flooring solutions for projects ranging in size from 3,000 to more than 500,000 square feet. 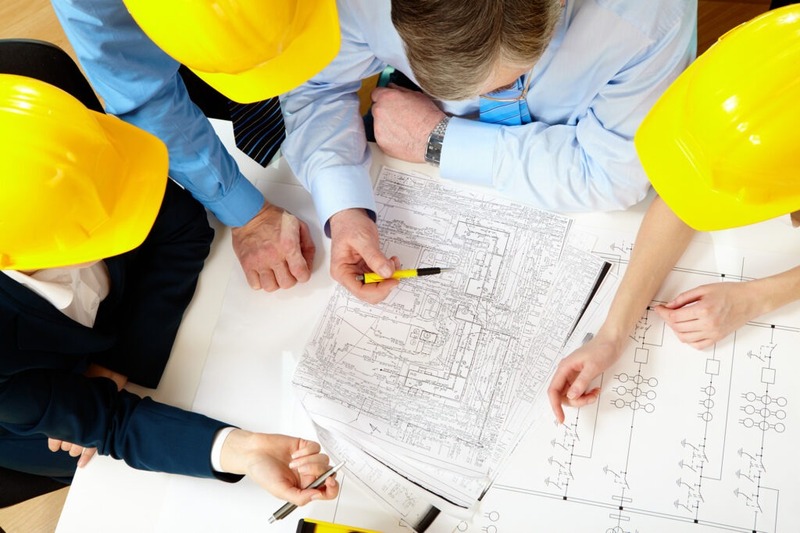 As a deadline-focused contractor, we’ve developed a proven process that ensures successful results time after time. Before we make any product recommendations, we take the time to get to know you and the goals you have for your facility. We’ll schedule a free site visit to determine the parameters for your project including square footage, substrate condition, and any external environmental contraints. After a full evaluation of your current flooring, we’ll recommend solutions based on your project budget and goals. We’ll design custom industrial flooring to help you optimize your facility’s potential. We’ll also discuss your projected timeline for the project and get your project on our schedule. 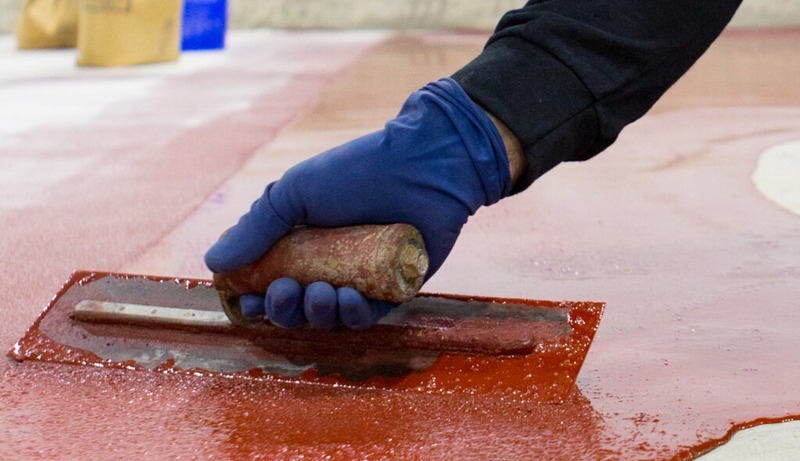 Proper preparation is essential to a successful industrial floor installation. That’s why we take the time to clean and prepare the surface first. This includes patching any holes or cracks and making any needed repairs. We also test for the presence of moisture or other contaminants and correct any issues before the new flooring is applied. Our experienced crew will install your new flooring in a series of steps to provide optimum adhesion, abrasion resistance, and aesthetics. Surface Technology can complete the flooring installation at your facility to meet any schedule and minimize down time. We are available 24 hours a day, 7 days a week, 365 days a year for your convenience. Take advantage of our decades of experience in flooring. Contact us today to schedule a FREE site visit and flooring evaluation.